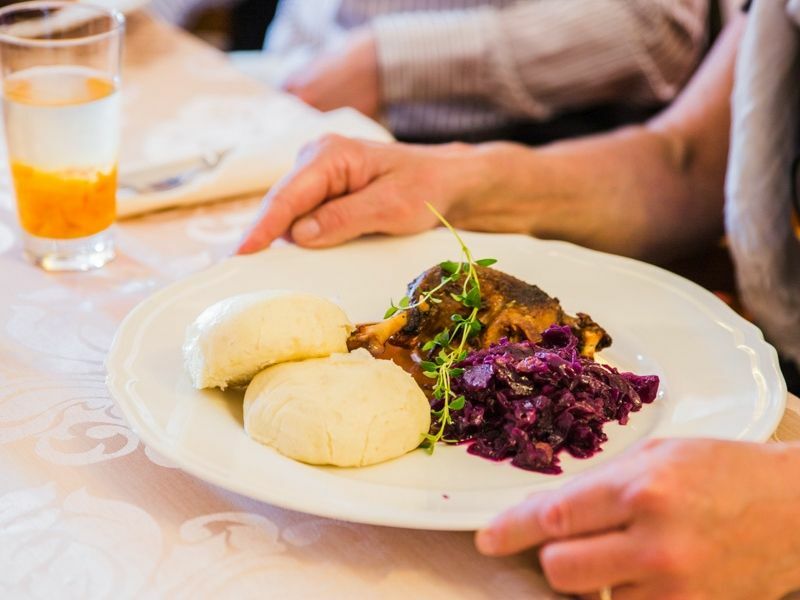 Poznań Feast Tour – the best culinary trip in the Old Polish style. 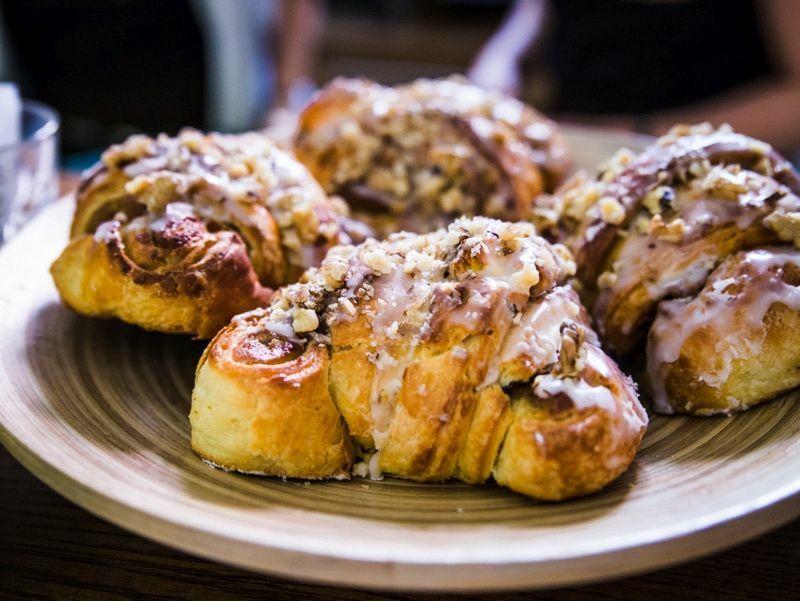 Can you imagine a city tour where the guide takes you from place to place, where at each stop you learn not only about the history of the city but also taste local food? 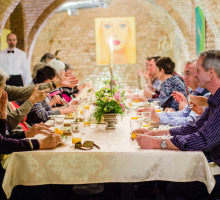 Poznań Feast Tour is exactly that kind of tour. 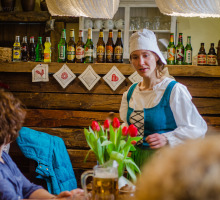 Our guide, dressed in historical Polish outfits, will take you to a few unique restaurants and cafés housed in historical locations, where you will taste traditional Polish and local dishes. Each of these places has a story behind it – a 19th C. merchant house with well-preserved wine cellars or a café in a 17th C. room in a former Jesuit collage. Some of the places you will visit are not freely accessible giving you a unique sightseeing experience. The food portions provided for tasting are big enough to replace a full dinner. 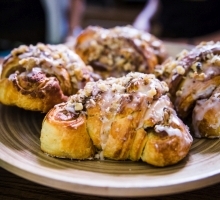 You will start with appetizers, move on to main course and finish with a dessert – soft and stiff drinks included. 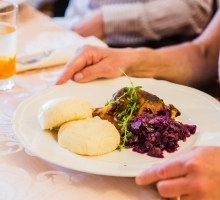 Each dish will be a traditional Polish or typically local speciality popular only in the province. 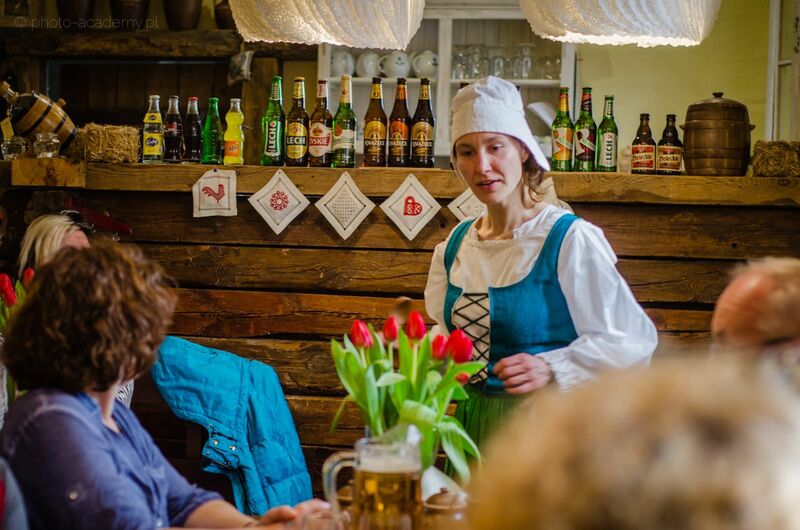 Our guide will reveal the recipes, explain the origins of the dishes, and demonstrate food habits connected with them. All these elements are served with a pinch of humour and two spoons of history. 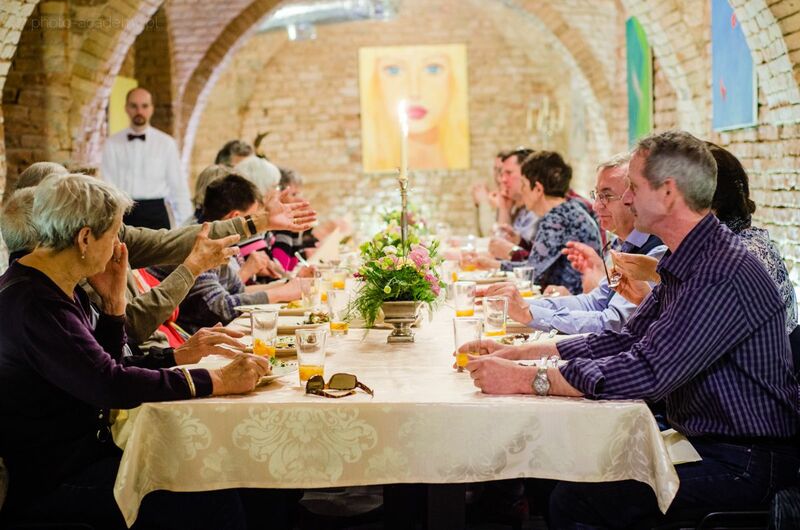 Poznań Feast Tour is a wonderful way to spend few hours not only sightseeing but also experiencing local food traditions.